Very clean cottage! Loved the ocean decor! Loved that we could walk to town. Very spacious and airy! Perfect location. We loved it and would recommand it. Beaucoup d'espace et des chambres pour tous les membres de la famille, dans cette jolie maison. Des lits nombreux et confortables. 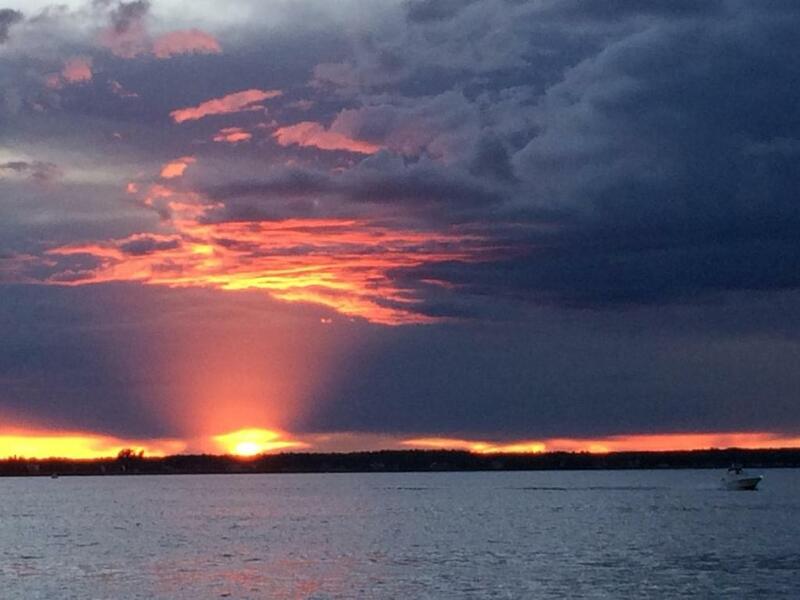 Un balcon pour regarder les couchers de soleil sur l'eau. Possibilité d'y faire notre lavage. Cuisine tout équipée. Lock in a great price for Shediac Beachfront – rated 9.6 by recent guests! 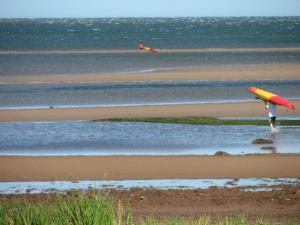 Shediac Beachfront is a self-catering holiday home in Shediac, New Brunswick. Free WiFi is available throughout. This three-bedroom house contains two bathrooms, a living room and a well-equipped kitchen. Amenities include a flat-screen TV. 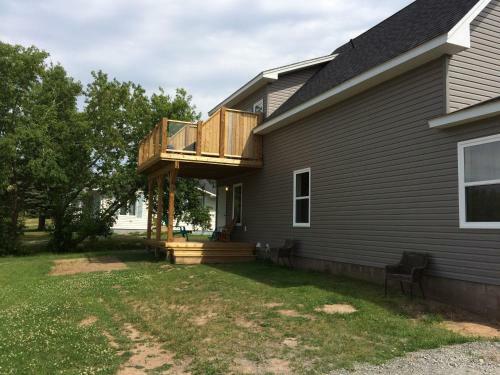 There is a spacious deck overlooking the garden. On-site parking is included at no additional cost. Shediac Beachfront is 5 minutes' drive from Parlee Beach Provincial Park. 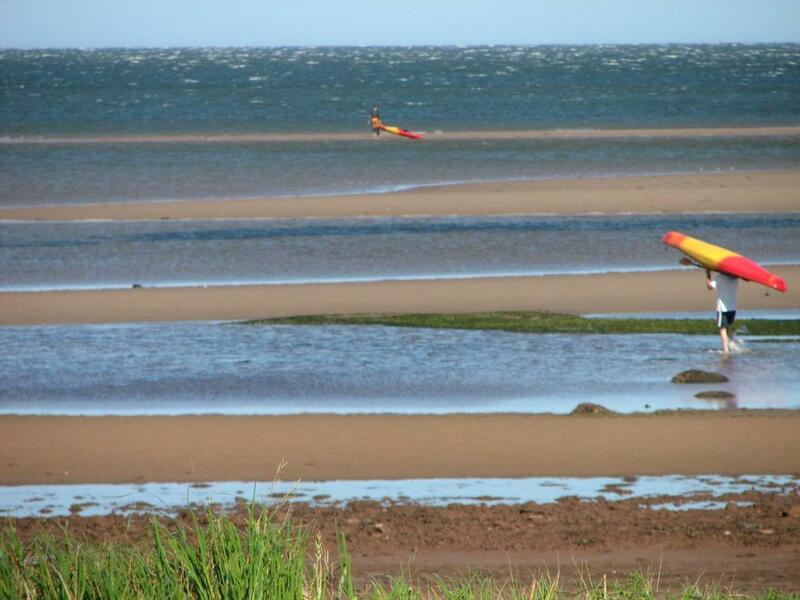 The shops and restaurants of Central Shediac can be found within 0.6 mi. 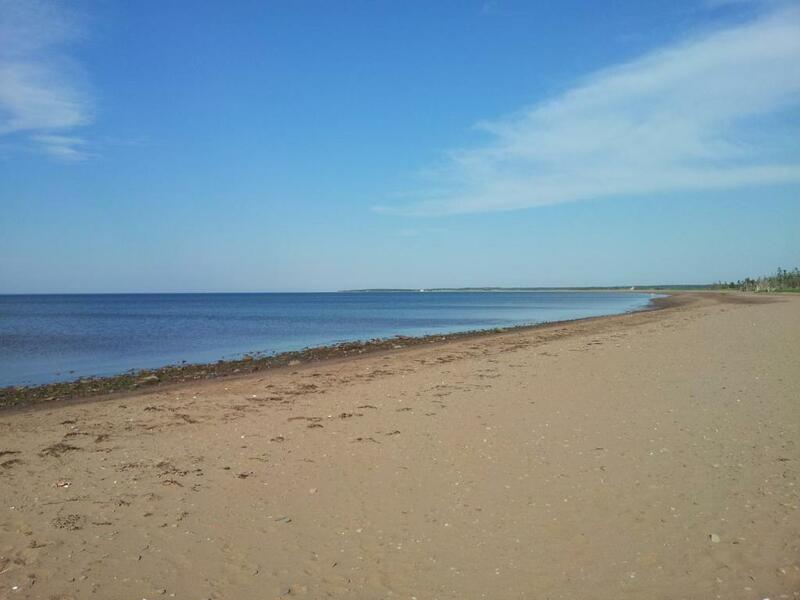 When would you like to stay at Shediac Beachfront? The property has three bedrooms, two bathrooms, kitchen, dining area, two outside decks. 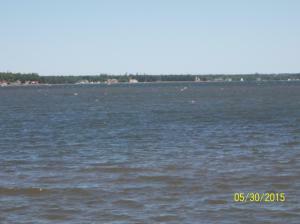 Beach decor, TV, internet, Washer/dryer, outdoor furniture and BQ Beautifull view off Shediac Bay from the upper deck. 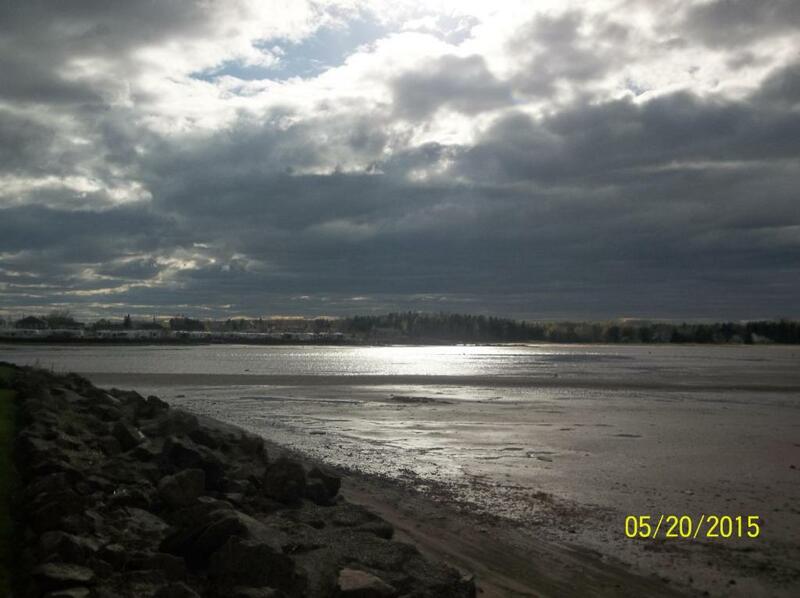 Sunrise and sunset on the water Shediac offers restaurants, coffee shop, bank, grocery, hardware store, liquid store, shopping, bikes rides, walking trails, mini-golf, park with music and farmer market on Sunday. 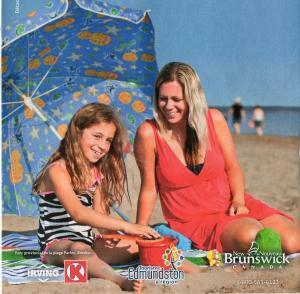 Shediac offers you the best beaches in the area. I have been renting properties for five years, renovating and upgrading yearly. 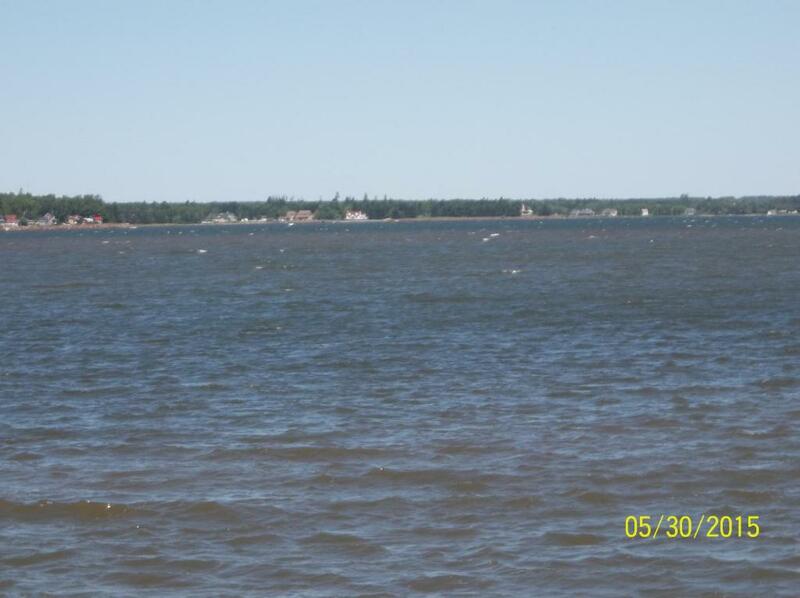 We have ten properties from two months to yearly rental. 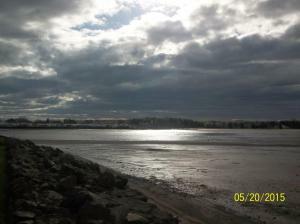 We have properties in Boutouche, Cocagne and Shediac area. 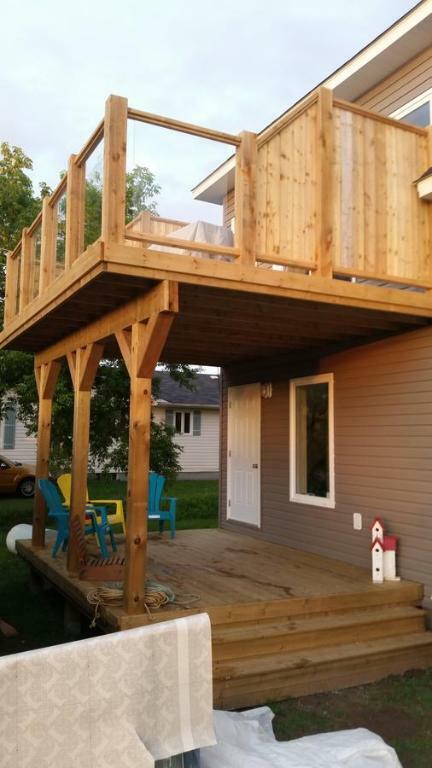 House Rules Shediac Beachfront takes special requests – add in the next step! A CAD500 damage deposit is required on arrival (around USD373.94). This deposit will be fully refunded at check-out, as long as there isn't any damage to the property. Booking.com takes your payment on behalf of the property for this reservation. During your stay, you can pay for any extras using American Express, ​Visa and Euro/Mastercard . A damage deposit of CAD 500 is required on arrival. That's about 373.94USD. This will be collected as a cash payment. You should be reimbursed on check-out. Your deposit will be refunded in full, in cash, subject to an inspection of the property. Wish we were closer to the beach.